It's no real secret that I love all things Scandinavian, although sitting comfortably on top of that big pile would no doubt be the music. Duo William Hellström and Robert Jallinder going to show just why it's such a special place. 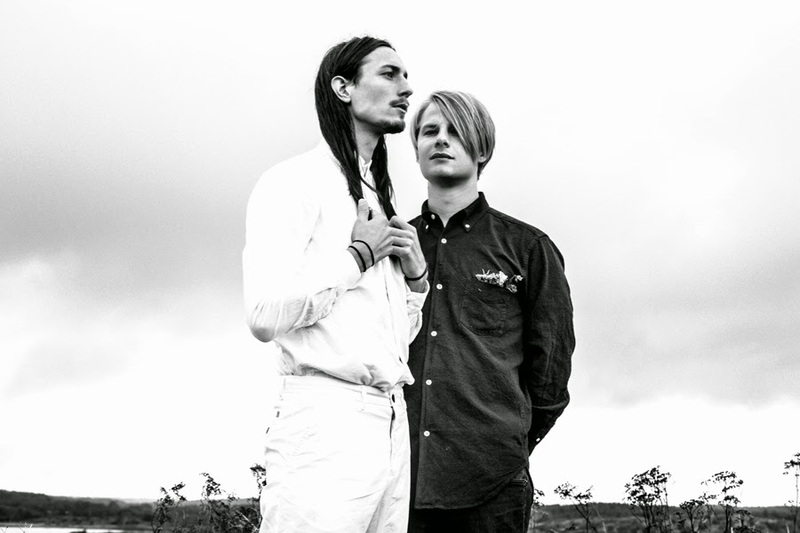 As the Swedish pair manage to blend their folky rasps in to an unequivocally genre-melting sound, take a listen above as they switch tempo's in the blink of an eye to leave you drowning amongst the rousing crescendo it bows out on. Their debut mini-album 'Vita Bergen' will be released on October 22 via Kning Disk/Telegram Studios.